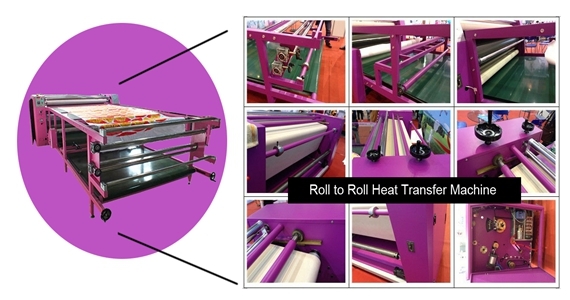 Home / Posts taggedroll to roll heat press"
Do You Know the Mainly Applications of Heat Press Machine? What the Difference between Flatbed and Rotary? 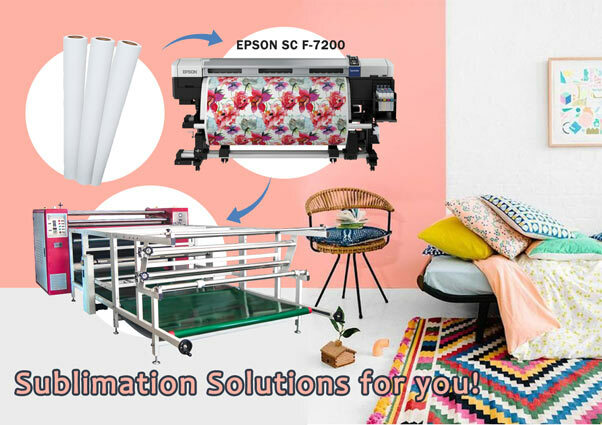 During sublimation printing market, Heat Press machine is a necessary machine in the whole printing and transferring.Then you have learned the appliaction of heat transfer machine ? 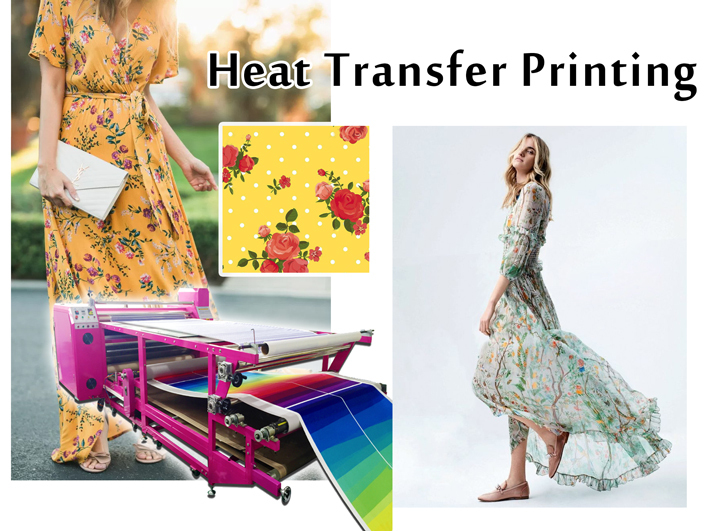 There are two types which you can select get for your business,they are Drum Heat press and Platen Heat presses.If you want know much knowledge about Heat Press Machine.Read the following and I will share you more. 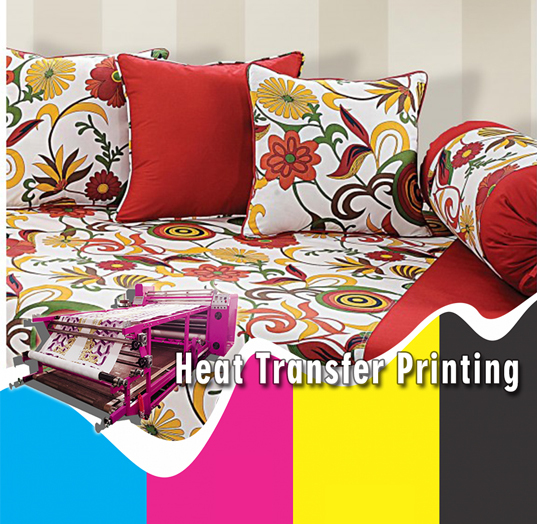 Flatbed press machine are often used for printing on individual pieces such as cut apparel parts, T-shirts, sports apparel, tote bags, etc. 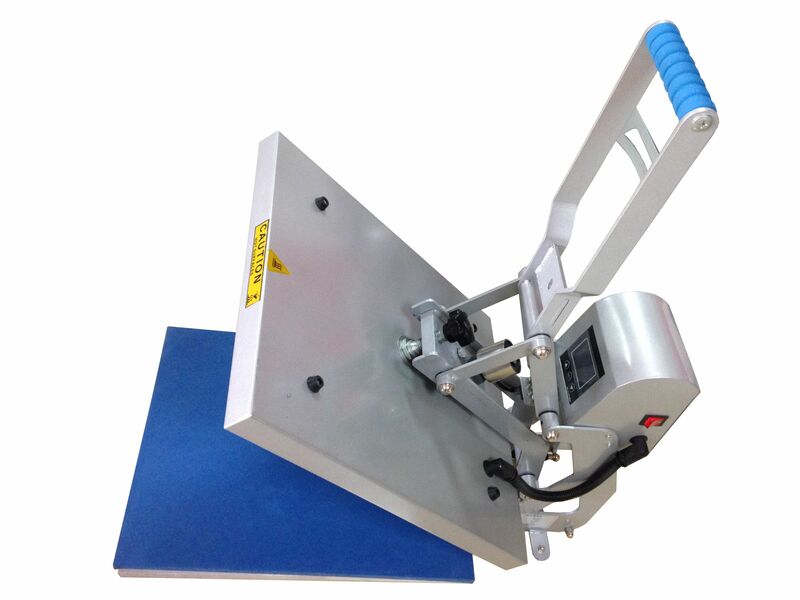 Platen presses are also used to print on rigid substrates such as wood, metals and ceramic tiles. Rotary Drum Transfer Machine is often used to print fabric continuously (roll to roll heat press) and to print large fabric parts such as signs and banners which may be too large for a standard platen press. Drum machines can also be used to print sports apparel and other cut apparel parts. 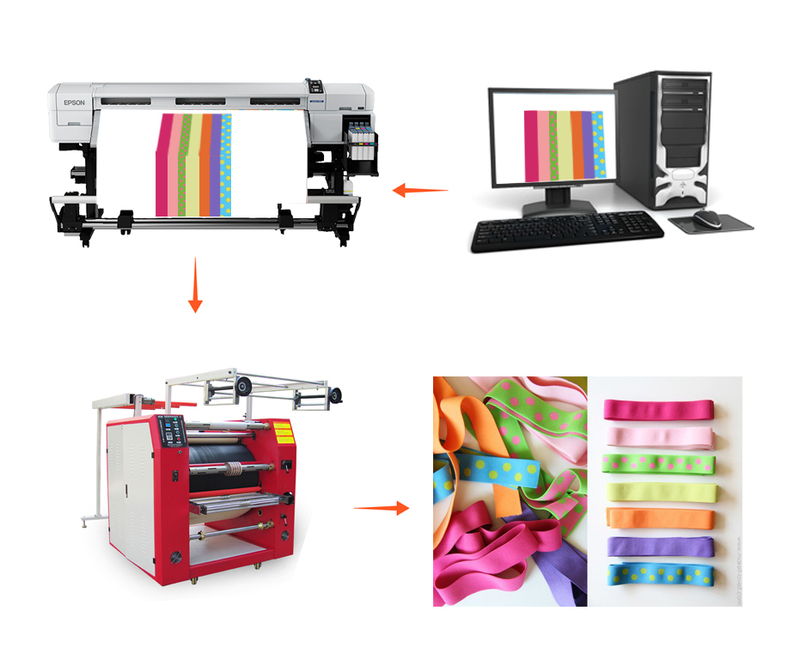 Drum machines are more productive than platen machines for sublimation printing on cut apparel parts and are therefore used when production volume is high. Drum machines are not used however to print onto rigid substrates such as wood, metal or ceramic tile. What’s the difference between Rotary Drum Heat press & Platen Heat presses? 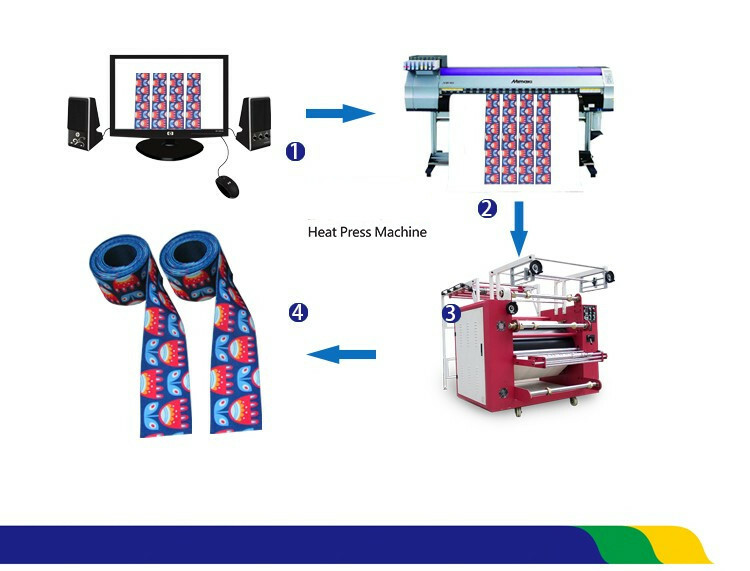 Rotary Drum Heat Press Calender is often used to print fabric continuously (roll to roll) and to print large fabric parts such as signs and banners which may be too large for a standard platen press. Drum machines can also be used to print sports apparel and other cut apparel parts. 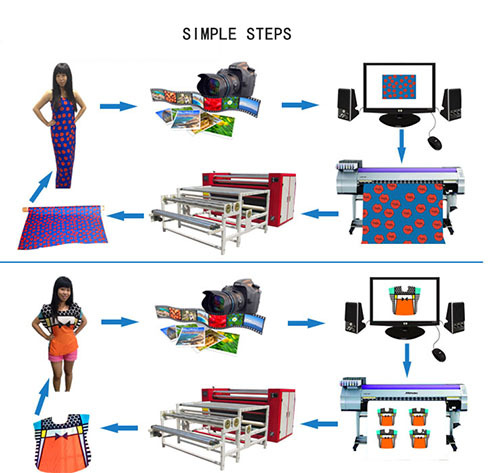 Drum machines are more productive than platen machines for sublimation printing on cut apparel parts and are therefore used when production volume is high. Drum machines are not used however to print onto rigid substrates such as wood, metal or ceramic tile. What are the advantages of using a rotary Drum Heat Transfer Press? Rotary Drum Heat Presses are typically more efficient then their platen counterparts. 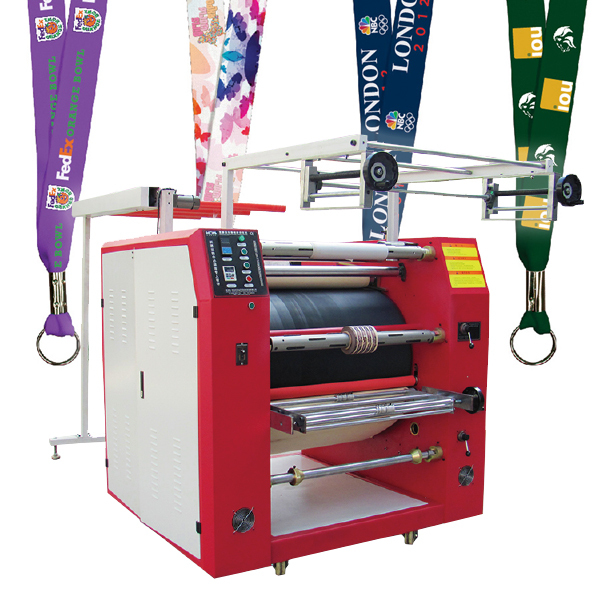 These types of presses eliminate the need for registration marks and garment templates. 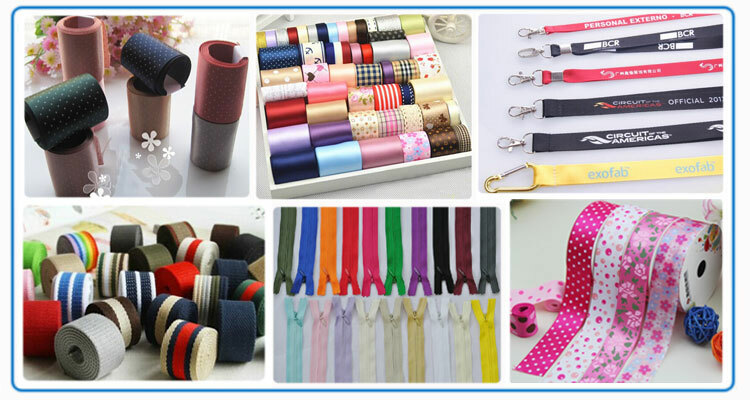 The garment parts – fronts, backs sleeves can be cut in quantity. The paper is printed in a roll and fed into the machine with the graphic facing up. The cut parts are placed down onto the paper as it is fed into the machine. This is a much more efficient way to run the work. 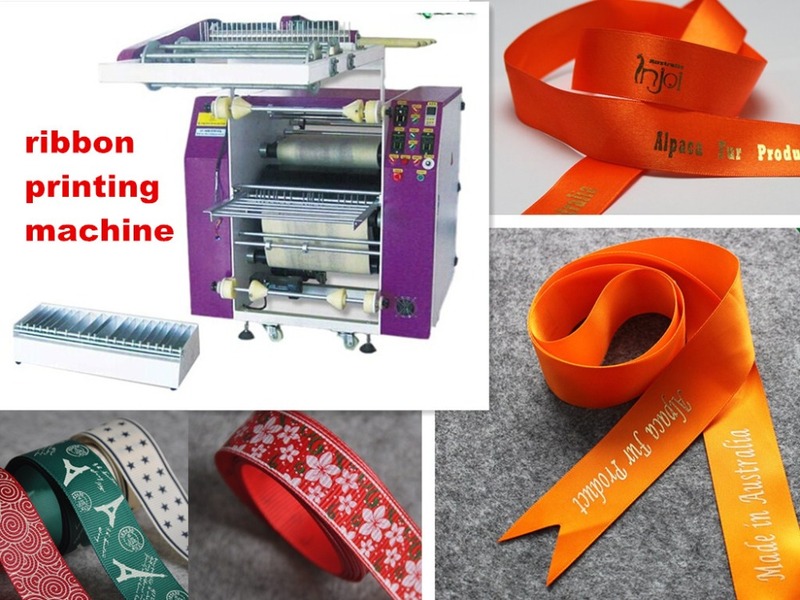 Well, These all above are my share about the application of heat press machine and the difference between Rotary Drum Heat press & Platen Heat presses! If you have any other needs or questions welcome to contact us at any time. We will provide you the best quality product and service. Hope my article can be useful to you. Thank you for your reading.